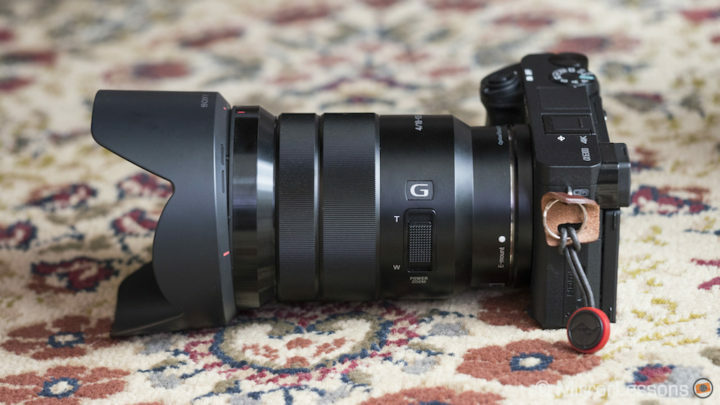 SonyAlphaRumors has reported that there is a new firmware update available for the Sony E 18-105mm G zoom. 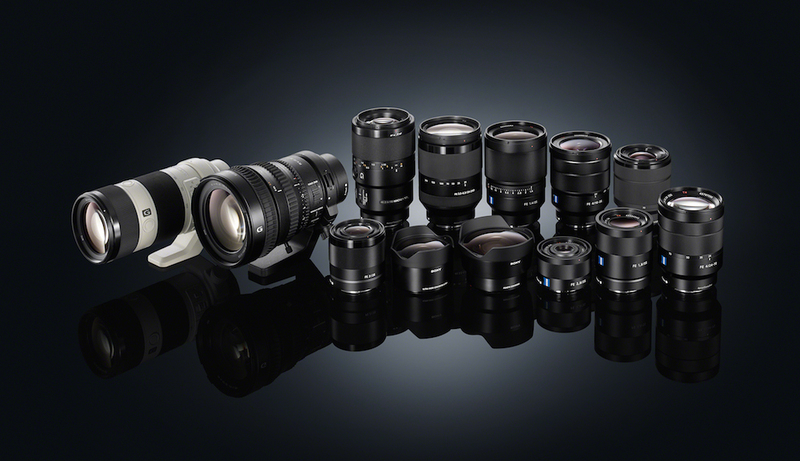 According to the official Sony website, the new firmware updates the lens system software to version 04 to provide improvements to the focus tracking accuracy and stability. You can download the firmware from the official Sony eSupport page. 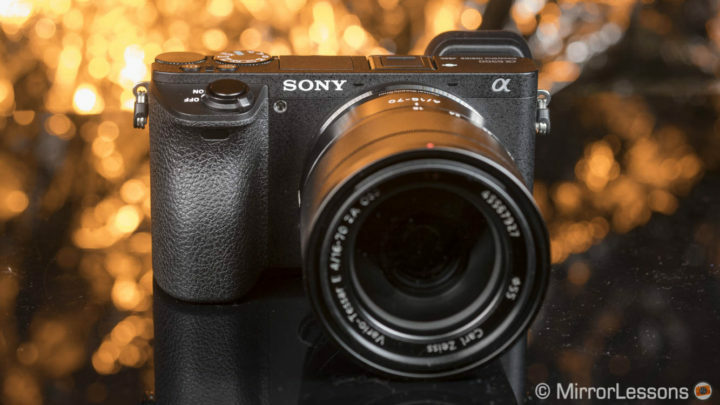 Less than a week after complaints about the A9 overheating began to surface, Sony has released a firmware update (1.01) that is supposed to improve the overheating warning functionality. 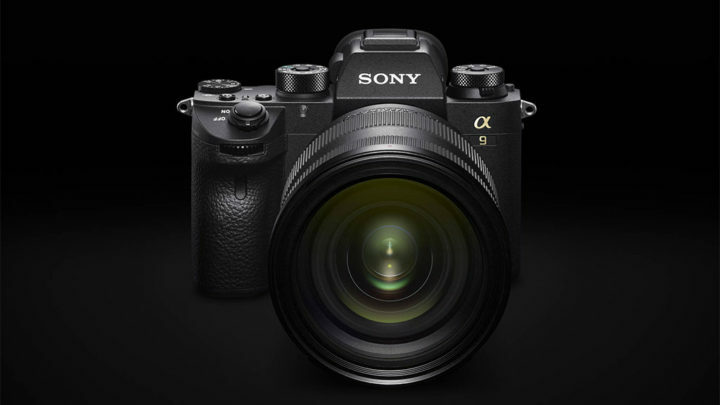 According to SonyAlphaRumors, this issue only seems to affect a small batch of A9 cameras. You can download the new firmware from the official Sony website.